In loving memory of Walter Hill who passed away on Thursday, August 30th 2018 at the age of 61 years. Beloved husband of Lilliane and father of Chris Hill, Travis (Heather) Colby & Hunter Hill, and the late Amy Hill. 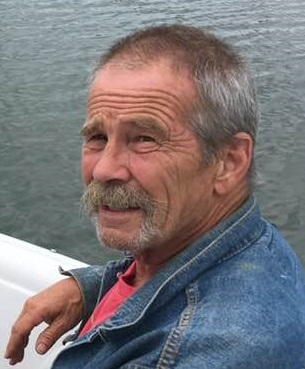 There will be a celebration of life for Walter on Saturday, September 8th 2018 at 5:00 p.m. at the AGT Community Centre at the corner of 3rd St & 2nd Ave. Eston SK, in the G-Mac's AgTeam Centennial Hall to be announced. Interment of ashes will take place in the Eston Cemetery at 3:30 p.m.